Set your budget: Be realistic and speak with your partner about this. I can guarantee that the main disagreements you're going to have will be about money. Set a date: Figure out what time of year you want to get married and find a location that's suitable. Book your venue: We viewed a variety of venues before we made a decision. When we found Wasing Park, it just felt right. Put together your guest list: We started off with a large guest list then revisited it and cut it down by 30%. We only wanted people there that have made an effort to be in our lives. Book your church or registrar: This cost us £500 for the registrar, I'm not sure of the process with a church or religious wedding. Take out wedding insurance: There are a variety of websites you can look at for this. Choose your maid of honour, bridesmaids, best man and groomsmen: You can do this later on, but we did this quite early. Send out your Save the Dates: We did this 18 months before but I've been told that you're meant to send these out around 12 months before. Book your photographer and videographer - Many venues have a preferred supplier list, but you can always ask around on social media and see who is recommended. Get your transport sorted - cars etc. Book your DJ and/or band: We chose The Sparks, they were pretty awesome. Start looking at wedding dresses and work out what you like: I found mine 14 months before which was completely unexpected. You need at least 6 months for alternations so keep that in mind. Start writing your vows: We didn't write our own vows but if you are planning on writing yours, I would give yourself enough time to get this done. Book your Honeymoon: Honeymoons are expensive, so give yourself enough time to pay it off. Trust me, you don't need this added stress. Alternatively, you can save a separate fund and book this after your wedding. Pick a colour scheme - ours was clean and elegant. We went with white, dusky pink and navy. Book your cake maker - My wedding cake was three tiers and was made exactly how I wanted it. I went to a few cake tasting places before I made a decision. 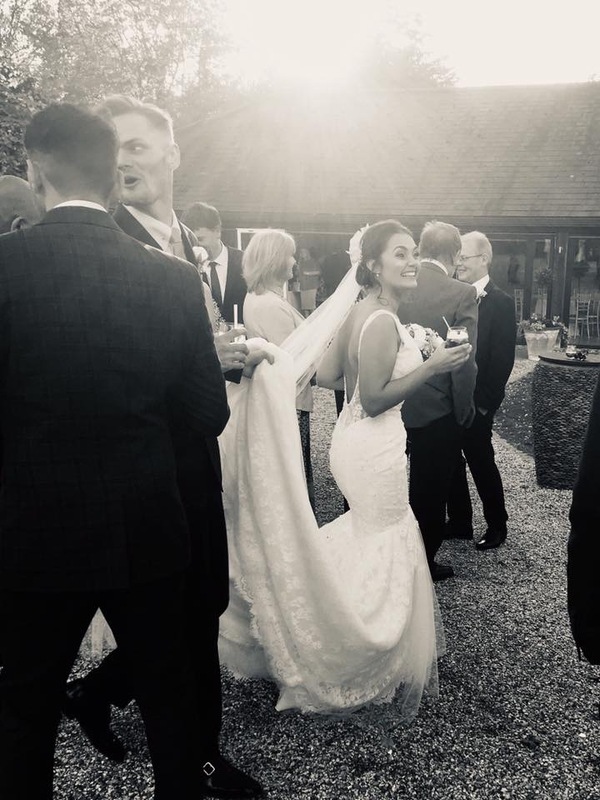 Book your wedding night accommodation: We didn't need to do this either as there was accommodation at our venue but it's definitely something you need to consider. We found a list of surrounding hotels for our guests. And that's it! Of course there may be more things you wish to include in your wedding, these are just some of the basics. My best advice would be to do your research, find the best suppliers that cater to your needs/wants and ask as many questions as you can. That's true! Wedding planning is really stressful but now days online bookings have made it little easier. Budget has to be done and then comes the guest list. Got to know about NYC wedding venues and their accommodation space for my brother's reception party are perfect. Hunting for photographers and DJ system also for a great evening.